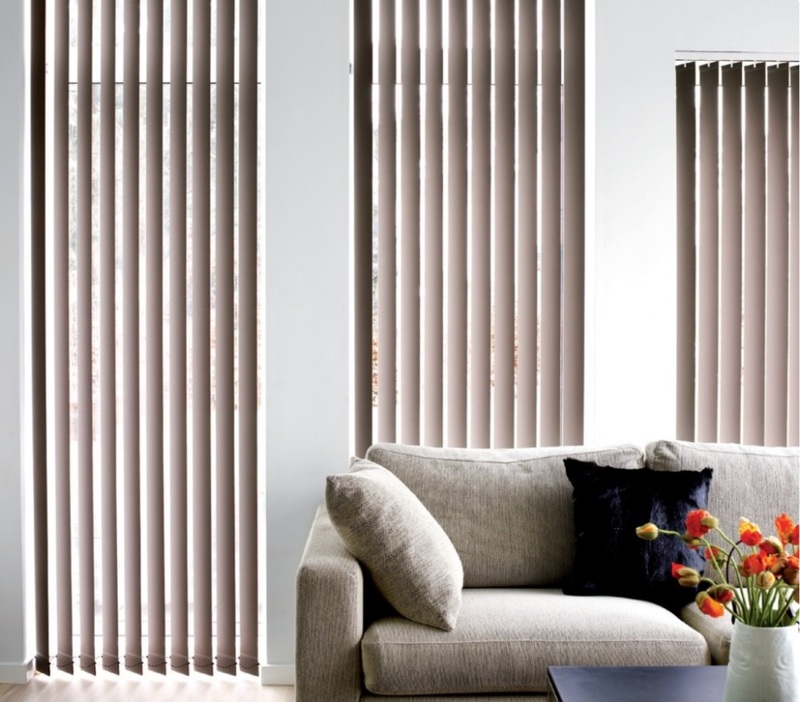 Specialising in providing you with the highest quality custom designed and installed Window Shutters, Timber Blinds, Vertical Blinds, Panels Screens, Awnings, and Roller Blinds to suit your home. We pride ourselves on giving you only the very best quality and service to ensure that you get exactly the right look and feel for your home. 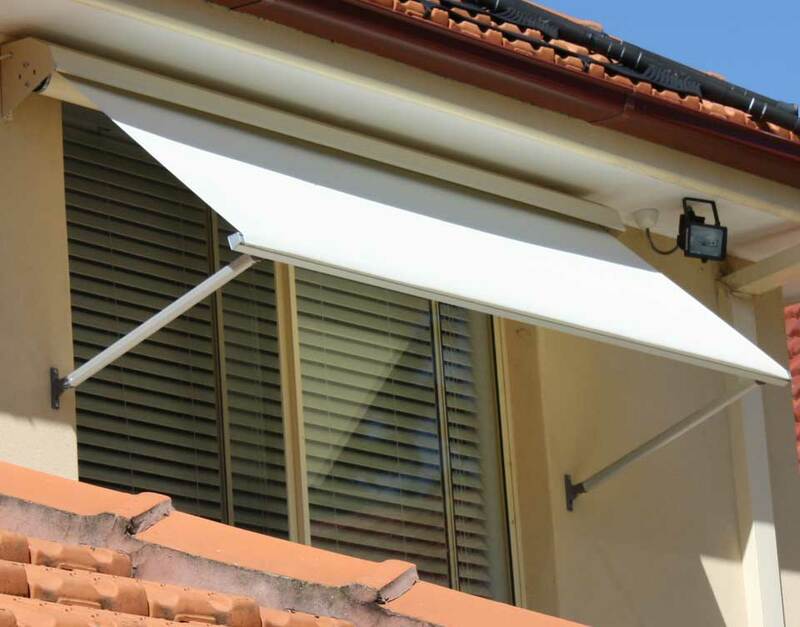 With 45 years’ experience, we have manufacturing on site in Sydney so that you get the best custom designed look and feel at a factory direct price. 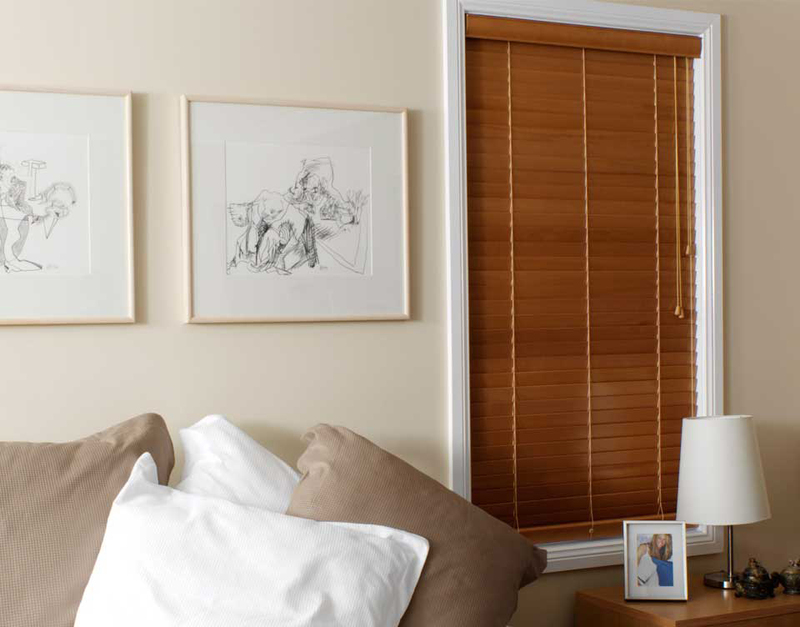 The quality range consists of Timber Plantation Shutters, PVC SMRT Vinyl Plantation Shutters, Aluminium Plantation Shutters, Timber Venetian Blinds, Awnings, Vertical Blinds, Panel Screens and Roller Blinds with styles for every abode. 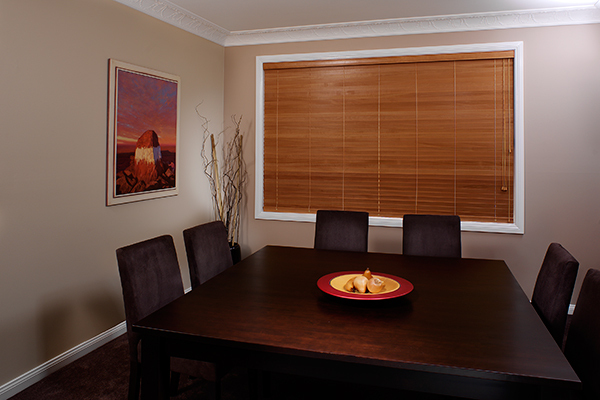 A friendly specialist will come out and assist you with an obligation Free Quote and help you decide on the best type of interior blinds or shutters so that the new installation is functional and stylish. Once the design is finalised, a professional and considerate trade’s person will come and install the finished product to your satisfaction. Motorising and Automation can be applied to most systems with optional Timers, Remote Transmitters and Wind, Sun and Rain sensors for complete peace of mind when your away from home. Come home to a cool home. High Tech fabrics have been developed to provide Sun Protection, Durability and Low Maintenance. 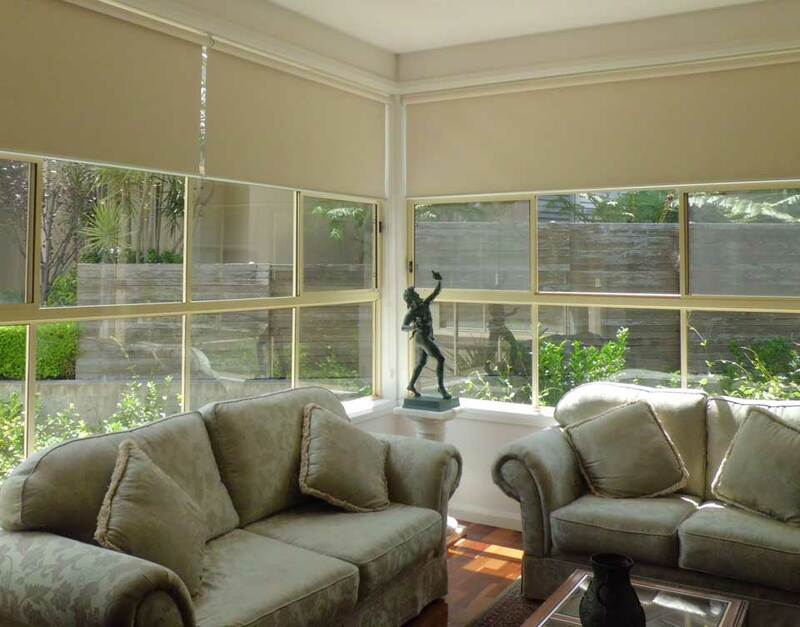 Screen Fabrics can block 95% of radiant energy, while still allowing soft, diffused light to brighten the interior. “Block Out” does not need to be Dark. 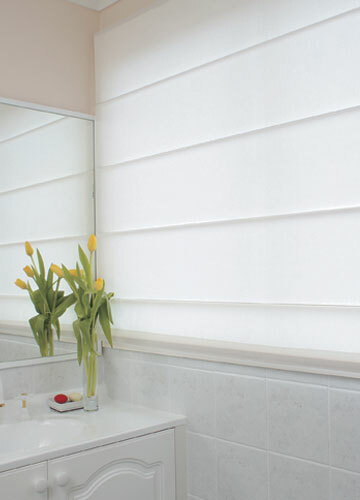 Resistant to moulds and fading, they can be easily cleaned for a long lasting “new” look for many years.